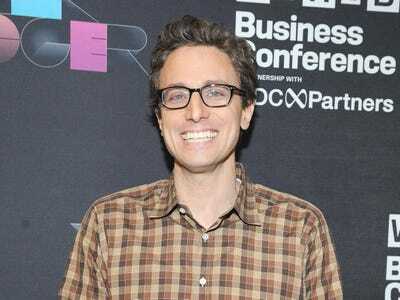 Buzzfeed has already generated more than $US100 million in 2014 revenue, CEO Jonah Peretti stated in a company-wide memo obtained by Capital New York’s Alex Weprin. The company was aiming to generate $US100 million total this year. 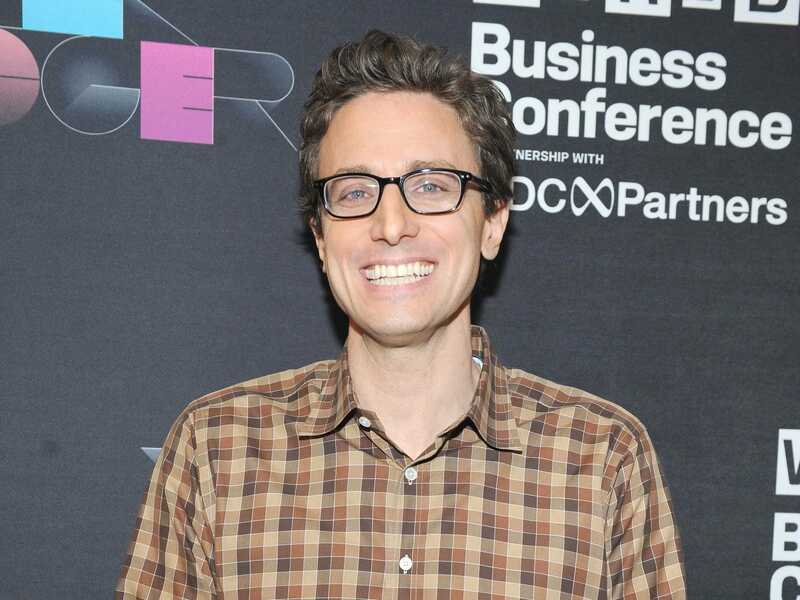 Peretti tells Business Insider that his company is profitable. It’s especially impressive considering Buzzfeed lost its president and advertising mastermind, Jon Steinberg, earlier this year after turning down a substantial acquisition offer from Disney. To incentivise the staff for an even bigger 2015, Peretti told his 500+ employees that they’d all receive Apple Watches if Buzzfeed hits 200 million unique visitors and 750 million video views in a single month. If Buzzfeed buys the cheapest Apple Watch (there will be three models) for all 700+ employees, it could spend a minimum of $US245,000. Apple Watches will start at $US350. Earlier this year we passed $US100 million in revenue for the year. This is a huge milestone and amazing accomplishment! If we hit 200 million UVs and 750 million video views, on the *same* month, we will celebrate by buying all BuzzFeed employees worldwide an Apple Watch.